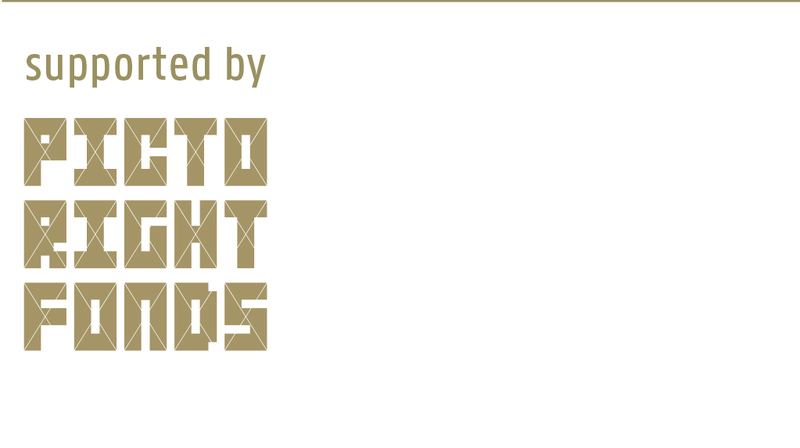 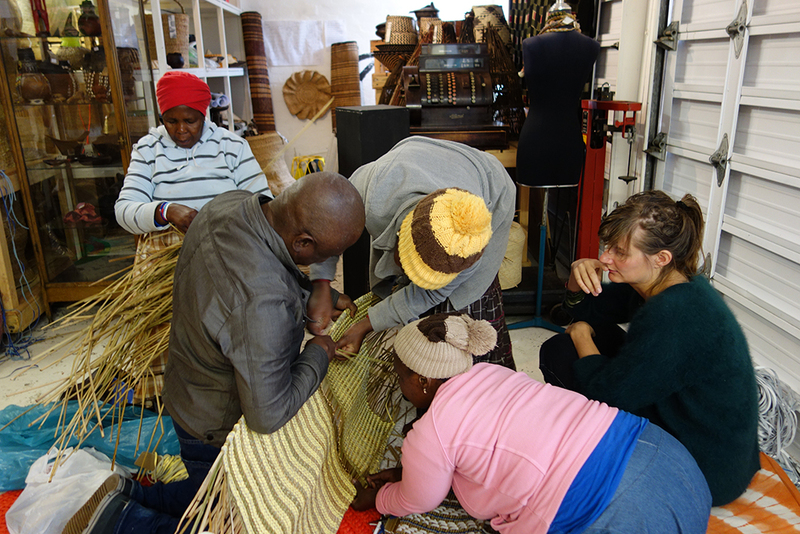 Lio de Bruin was invited to participate in the project Common Methods, which aims to stimulate new collaborations between designers from different backgrounds and cultures. 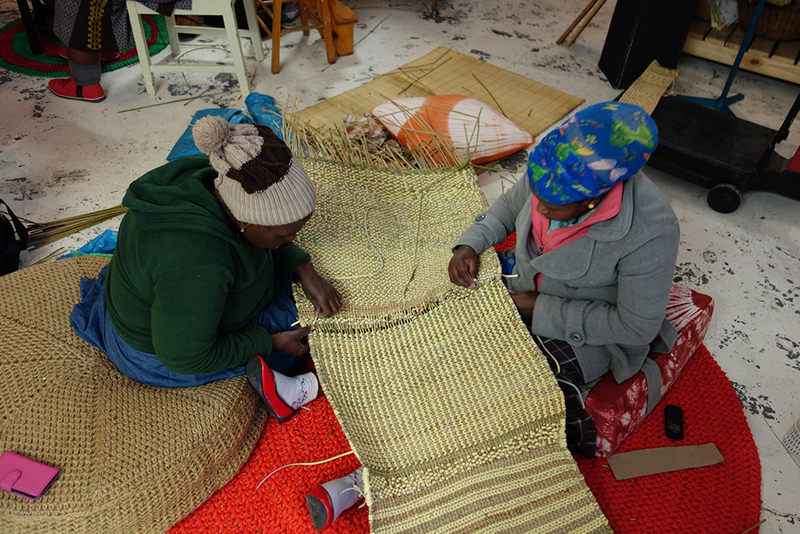 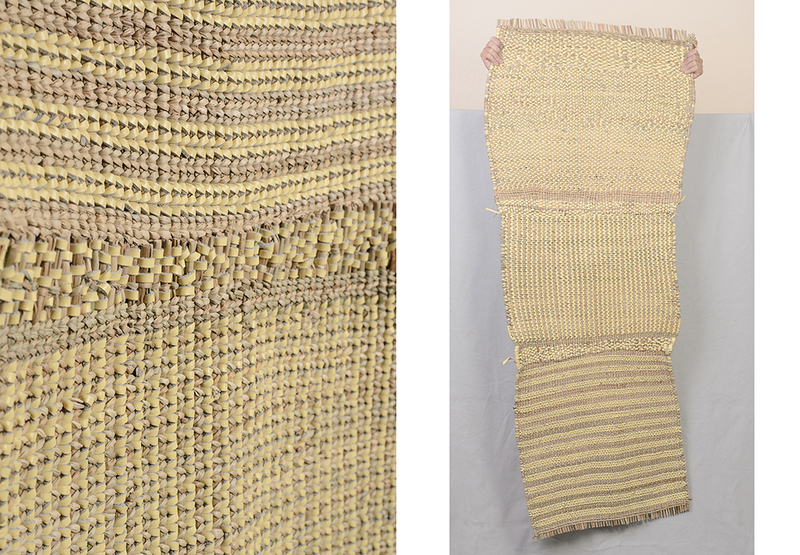 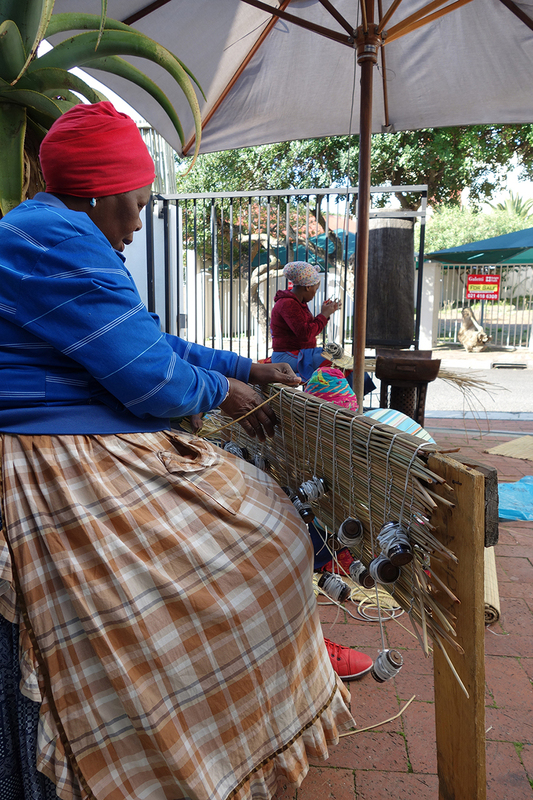 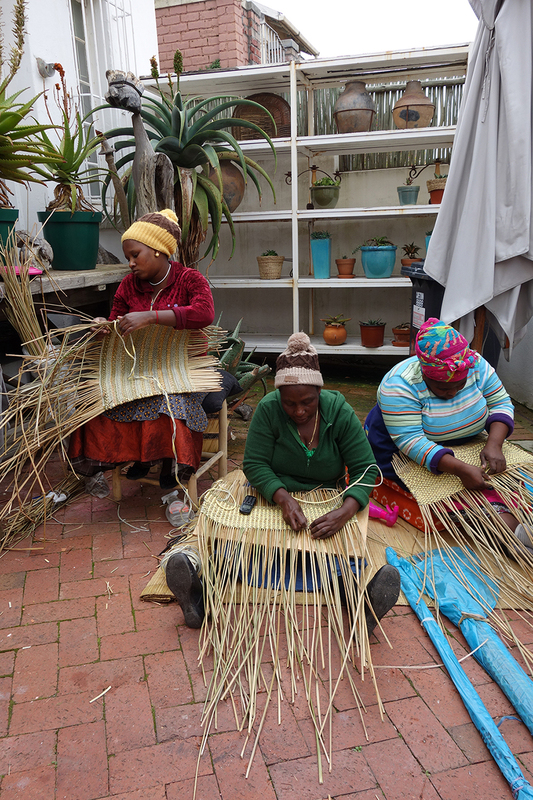 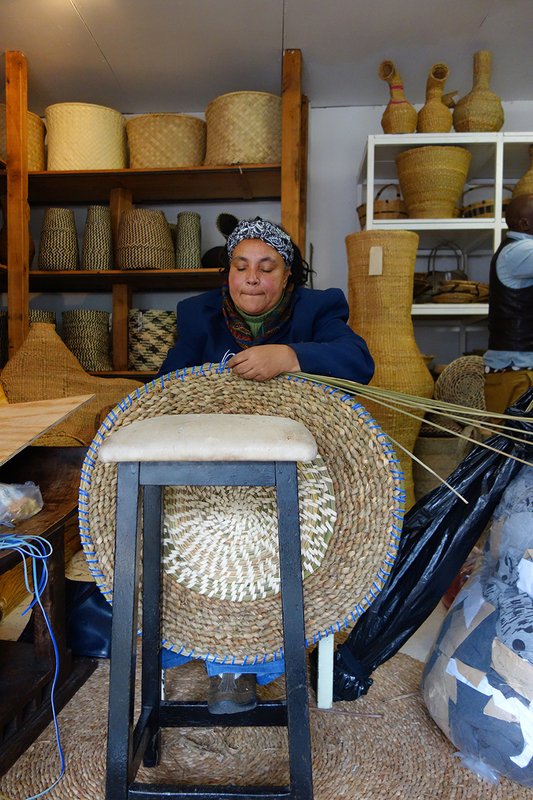 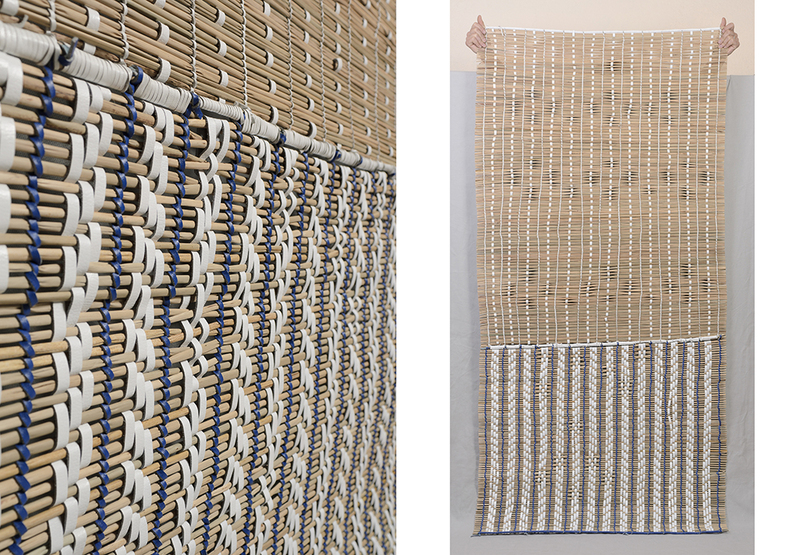 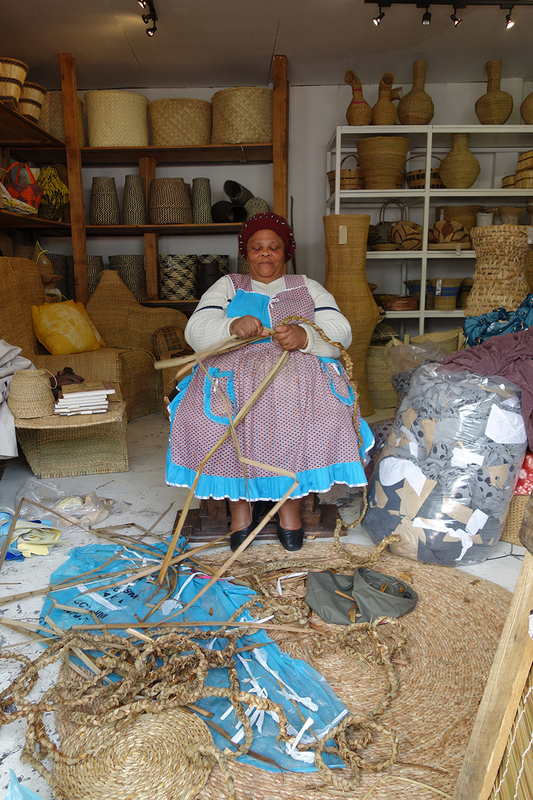 Lio traveled to Cape Town to collaborate with Design Africa: weavers from the townships of DuNoon. 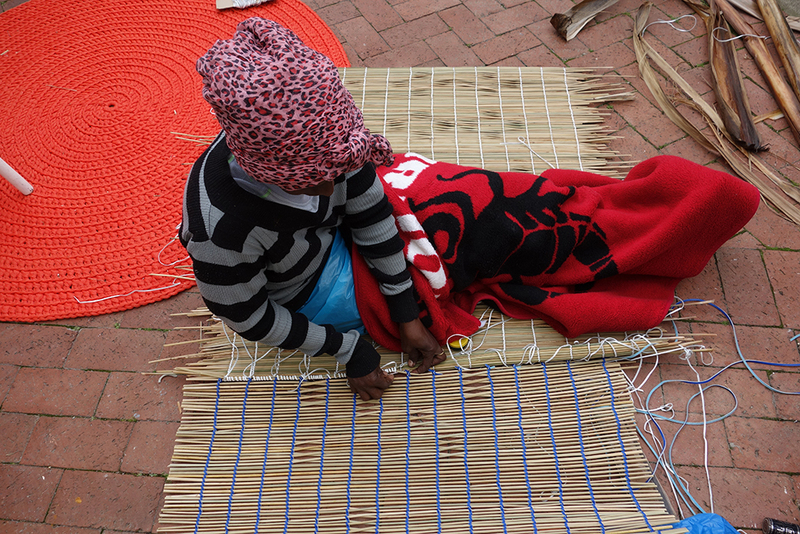 Thanks to Lio’s visual insights and Design Africa’s skills and knowledge of the traditional craft, the participants managed to produce a series of three rugs in two weeks’ time. 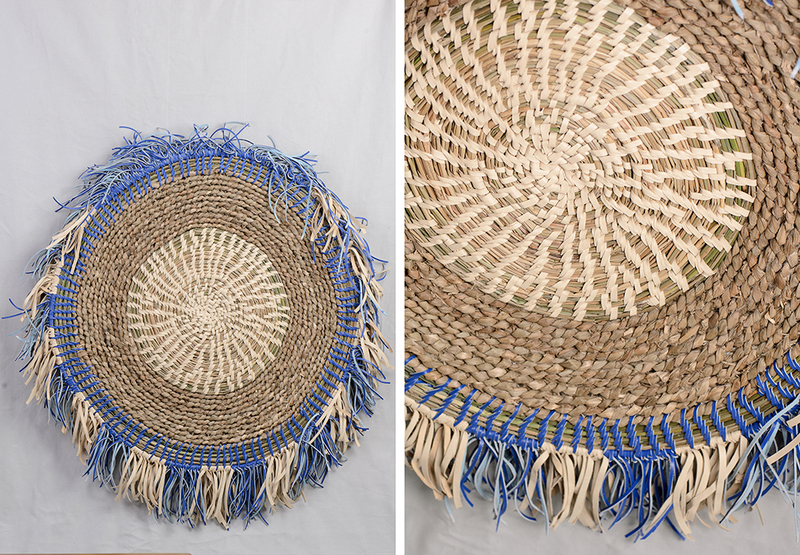 All rugs are made of grass and leather.